What is it? 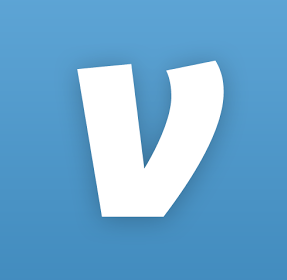 Venmo is an app on your phone. It is a tool that allows people to pay each other instantly with a debit card for free. Who uses it? Anyone who is trying make and share money. How can it help? It allows you to collect money from a person easily without hassle of getting their credit card info or check.